Lawn mower accessories and attachments let you get more out of your lawn care equipment. You can increase the capabilities of your tractor and get more of your lawn maintenance done. This Cub Cadet 8 cu. ft. Poly Cart is great for.. Lawn mower accessories and attachments let you get more out of your lawn care equipment. You can increase the capabilities of your tractor and get more of your lawn maintenance done. This Cub Cadet 8 cu. 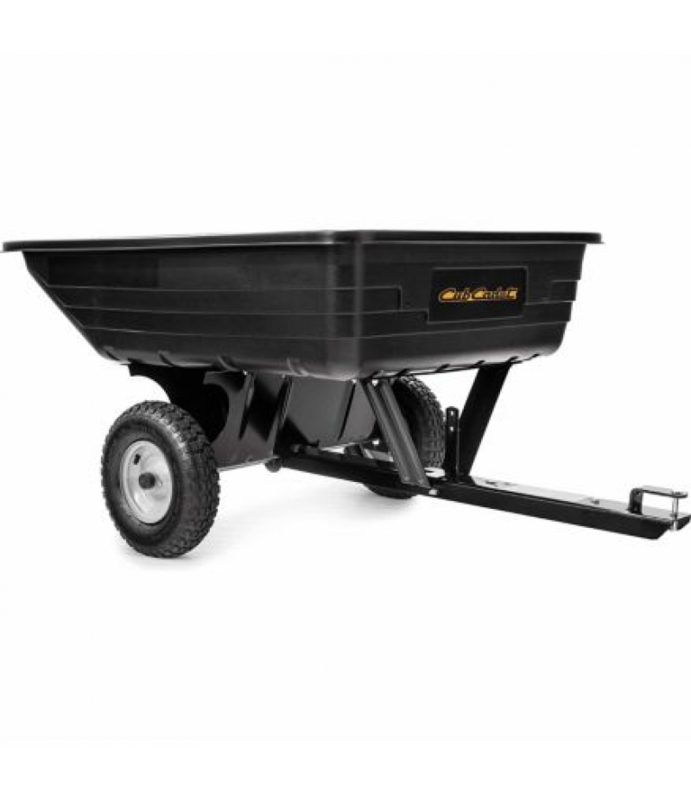 ft. Poly Cart is great for heavy lifting and moving soil, mulch, plants and more. And since it's Cub Cadet, you know it's built to last and built to endure.